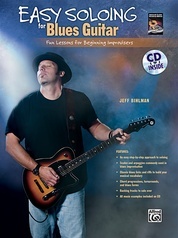 The only blues guitar method that captures the authentic feel of the blues. 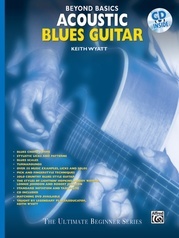 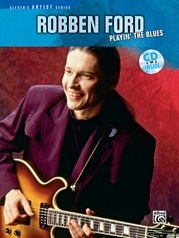 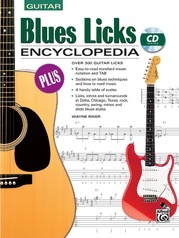 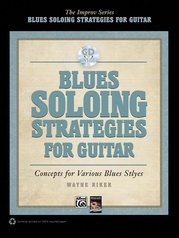 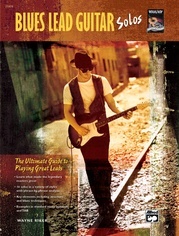 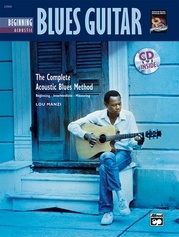 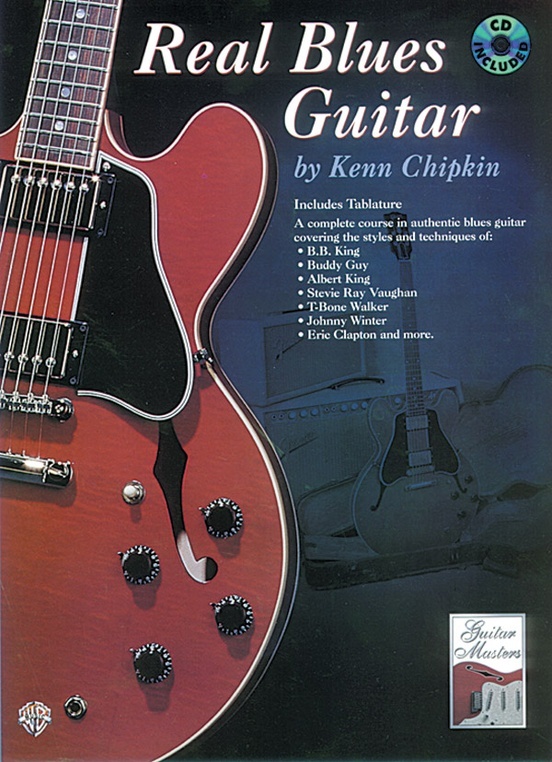 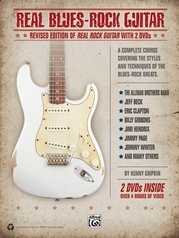 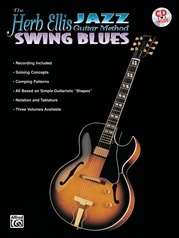 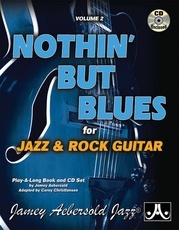 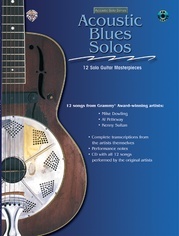 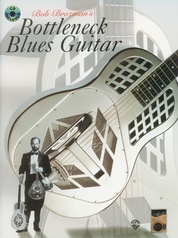 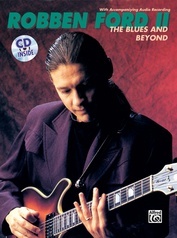 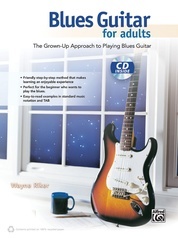 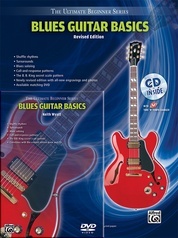 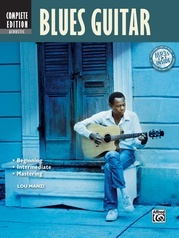 Beginning with basic rhythm and lead guitar techniques, the book systematically guides you through the styles of blues guitar masters such as Albert King, B.B. 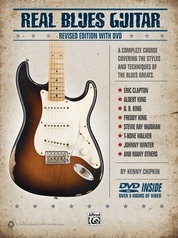 King, Stevie Ray Vaughan, T-Bone Walker, Johnny Winter, and more. 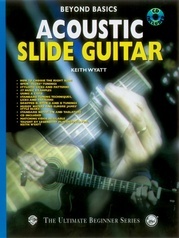 With tablature.